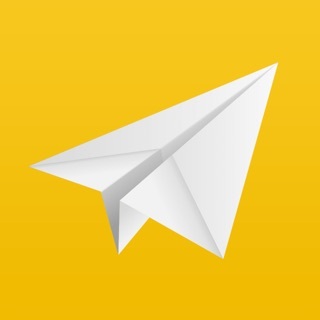 The real simplest DOMESTIC flight search application that you can compare price from major local airlines in Mexico, quickly and easily from your iPhone/iPad. All available flights are provided in 3 categories; by price, departure time, and by airlines, to maximally facilitate your comparison. • SEARCH all domestic flights in Mexico. • COMPARE those flights by price/departure time/airlines to find the right flight for you. • Date selection is allowed within 7 days in advance for Mexico Flight FREE, while it is not limited in Mexico Flight (full version). • The results you get from the app are real-time collected from each airlines website directly in every search you make, to get the most updated information. If the results in the official airlines website could not be provided due to its internal problems, then our app may not get completed results and there will be a pop-up reporting notice in the app. • Fixed issues to increase app performance and stability. 1) No indication if it's searching for flights. I can't tell if it is performing a search, frozen, or if there were zero results. 2) Doesn't show results on nearby dates. Even if the app was working, it would be poorly designed. I don't want to have to search each possible date to find the best deal. Buenisima app! Lastima que no puedas dar clic para que te redireccione a la aerolinea para pagar/comprar el vuelo buscado.